Push till you can’t push any more – and than do a little more! 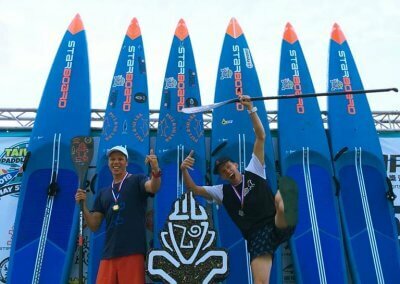 Starboard Dream Team rider Daniel Hasulyo is one of the world’s best and most dedicated athletes on the SUP racing circuit. 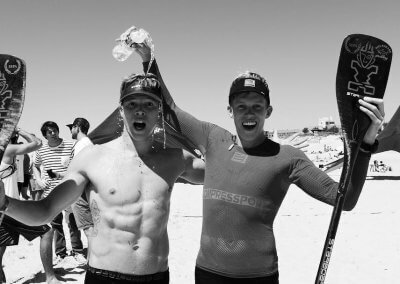 Coming from Hungary – a country with no sea or ocean – has successfully closed the gap and become a world-class paddleboard racer by applying a professional high-performance endurance training program to Stand Up Paddleboarding (SUP). 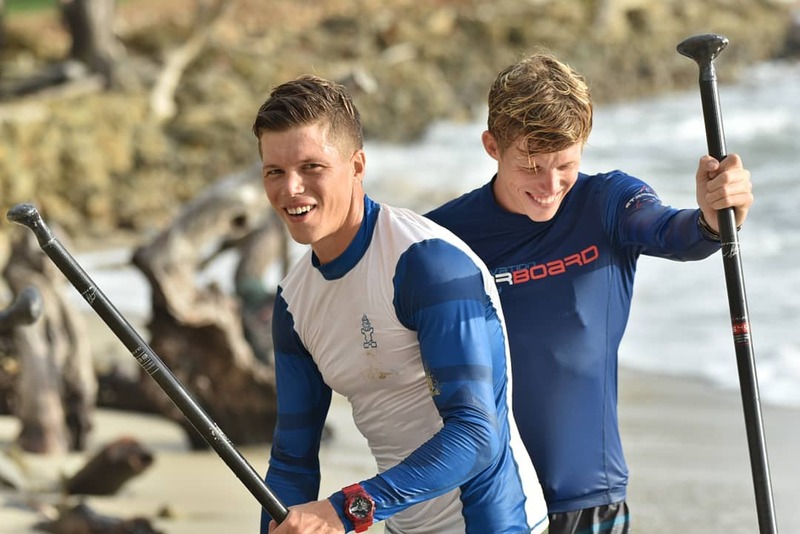 Coming from an extremely sporty background, Daniel has dedicated his life to watersports since he was 11 years old with a strong passion for Windsurfing. Ever since then he has been hooked on the lifestyle that would allow him to spend as much time on the water as possible. 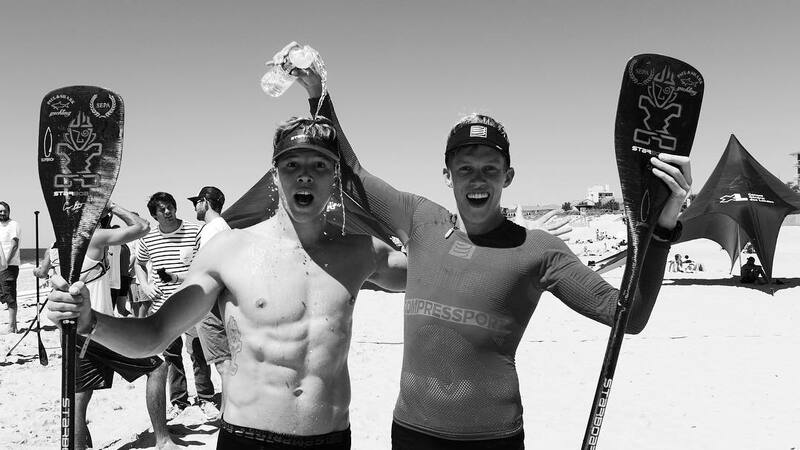 Living in Italy, Mexico, Brazil, New Zealand Indonesia, Thailand and many other exotic places, Daniel trained his way up to the top, with his brother Bruno, and became a real ambassador of the sport. 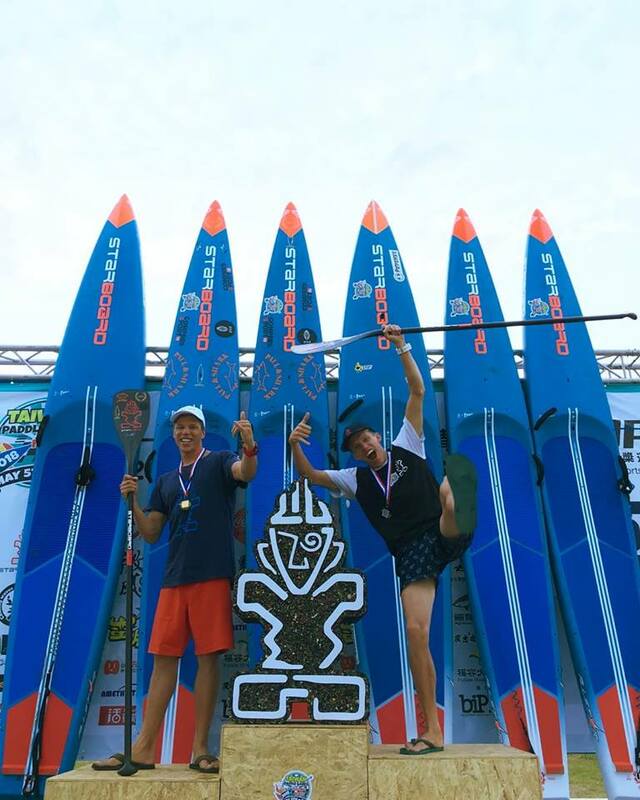 Over the past 4 years, Daniel together with Ollie O’Reilly (Starboard SUP R&D/ Product Manager), has been working closely on Starboard’s race board development, based in Thailand – taking the development program to a new level, where between prototypes, new designs and a big collection of feedback from the rest of the Dream Team, they have been securing to make the Fastest and Most successful boards of the Market. 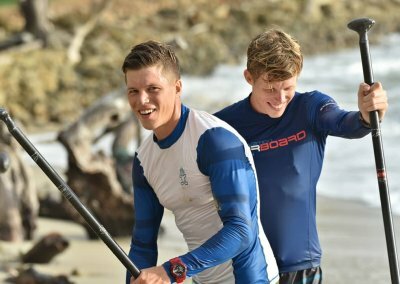 On the water, Daniel has a very serious game face, but off the water, he has the biggest smile and always emits the most positive energy. 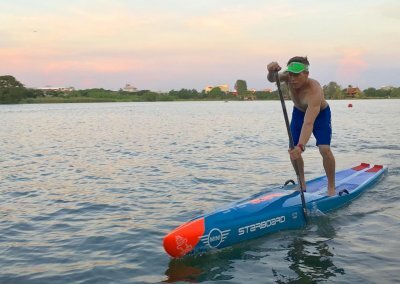 Daniel had been living the Tiki life with Starboard since 2004 and he can’t wait to share the stoke next time you catch him! “I am a professional Stand Up Paddle Athlete and my major goal is to is to be the change, to be a positive role model carrying my message through the energy that I put in our performance and dedication, the same energy that has taught me to love and respect nature and water. The purest form of life. 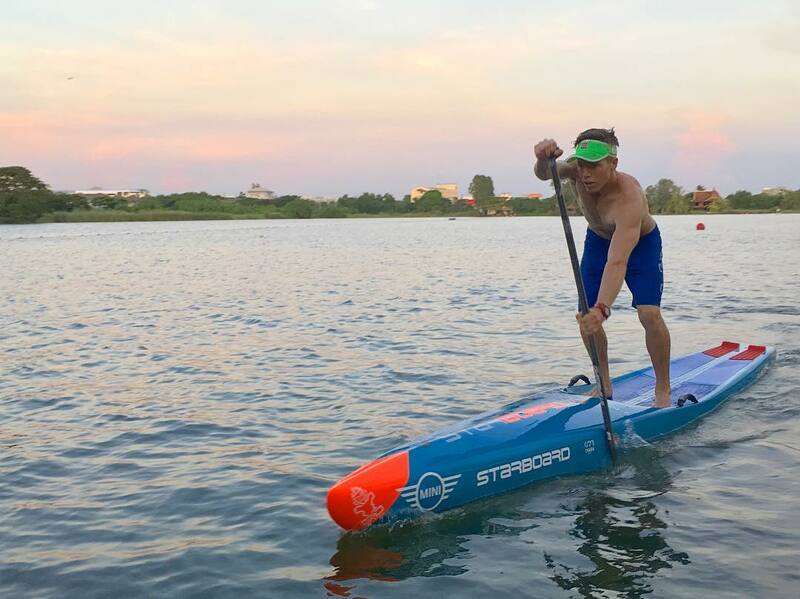 SUP is an environmentally friendly sport – no engines, no harmful gas, no help – just you and your paddle against nature and her elements. At the finish line, the true reward is positive energy, a charge that changes your life, the way you stand, the way you think and the way you see solutions – something only those who cross the finish line get to experience. Positive vibes that you conquer and work to be one with your existence stroke after stroke, from start to finish. The energy that makes you believe when it really hurts that you can make it and that makes you remember in good times how tough was it when you suffered, but that yes, you made it. You have been the change! We all do it with a purpose. Some form of purifications – an active meditation that only those who dare will get the chance to experience.